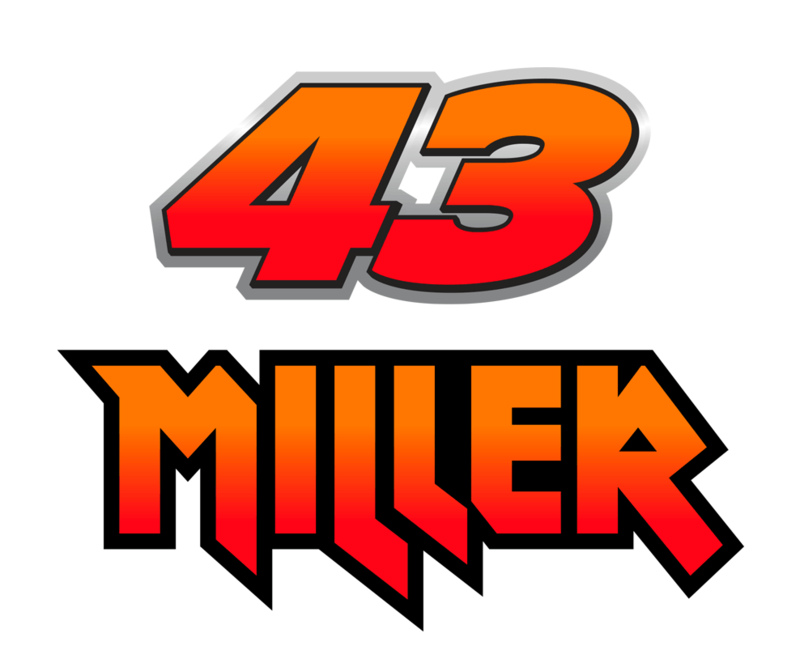 Like many Australians before him, Miller started his racing career on dirt bikes. Having racked up six Australian titles on the dirt he then switched his attention to road racing, with similar success. The success continued following a move to Europe, where Miller won the 2011 IDM 125cc Championship aged just 16 and was rewarded with a ride in the Moto3 World Championship the following season. 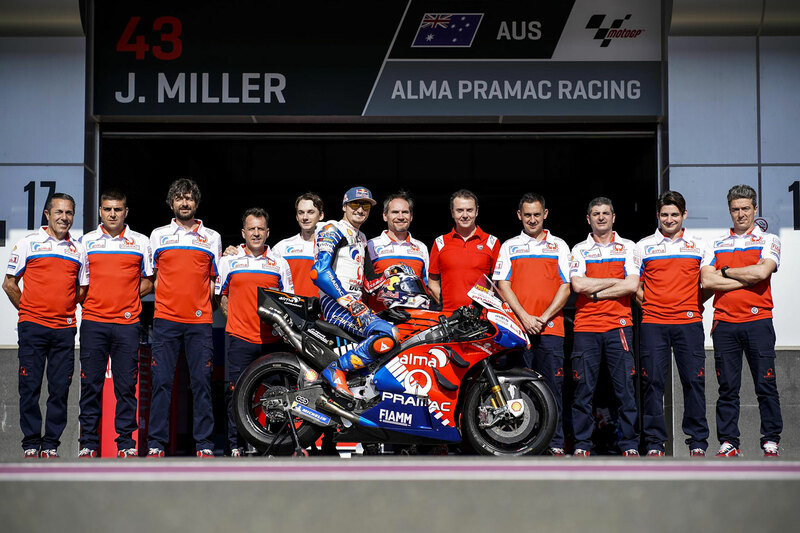 Miller stays with the team for his third season in MotoGP, having jumped into the premier class in 2015 straight from Moto3, following a titanic season-long battle that saw the Australian lose out on the World Championship title by just two points to the eventual winner, Álex Márquez. In the 2016 Miller passes to Marc VDS team and gets his first victory in MotoGP on June 26, in the Dutch GP, race characterized by a double start due to the interruption for rain. In this season he is forced to skip the GP of the Americas, Austria and Czech Republic due some injuries. He finished the season in 18th place with 57 points. In 2017, Jack scored two sixth places (Netherlands and San Marino) and finished the season in 11th place with 82 points. The 2018 season will also be remembered for the legendary pole position won by Jack in Argentina. The Australian rider goes out with slick tires despite the circuit is still wet and wins a stunning first place in qualifying then closing the Grand Prix in fourth position. It will be his best result together with the fourth place obtained in France. Jack Miller finished the 2018 MotoGP season in 13th position with 91 points.